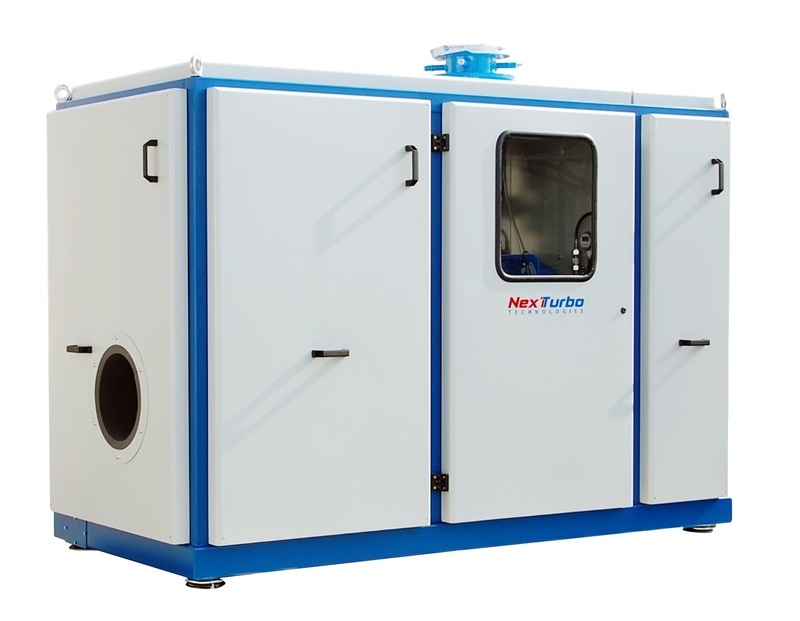 The turbocompressors are delivered ready mounted, cabled and tested within a plug&play acoustic enclosure of rigid construction. 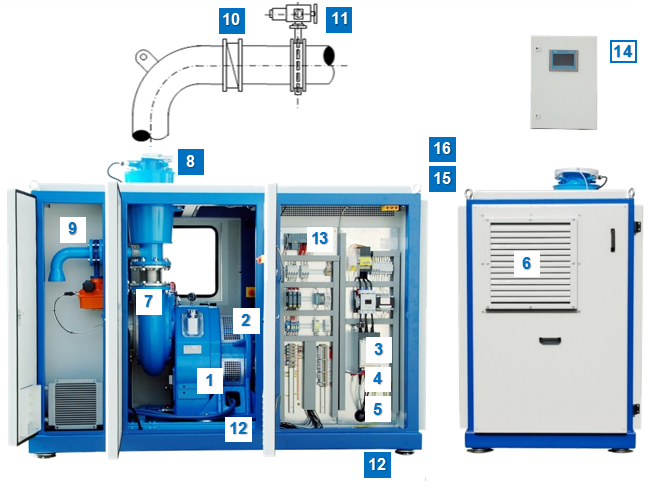 All required components for a fully functional compressor unit are fully enclosed within the package - for easy installation and commissioning. We also offer a traditional assembled-on-site accoustic enclosure. The structure is shipped in modules, which have to be finally assembled around the compressor unit on site. The inlet system, Local Control Panel as well as optional starter and motor control centers are stand-alone units outside of the enclosure. Standard B3/5 electrical motors of different brands; Softstarter/ VFD or DOL included in the package; Upgrade Instrumentation from known brands. An assurance of lifelong, commercially-available parts.